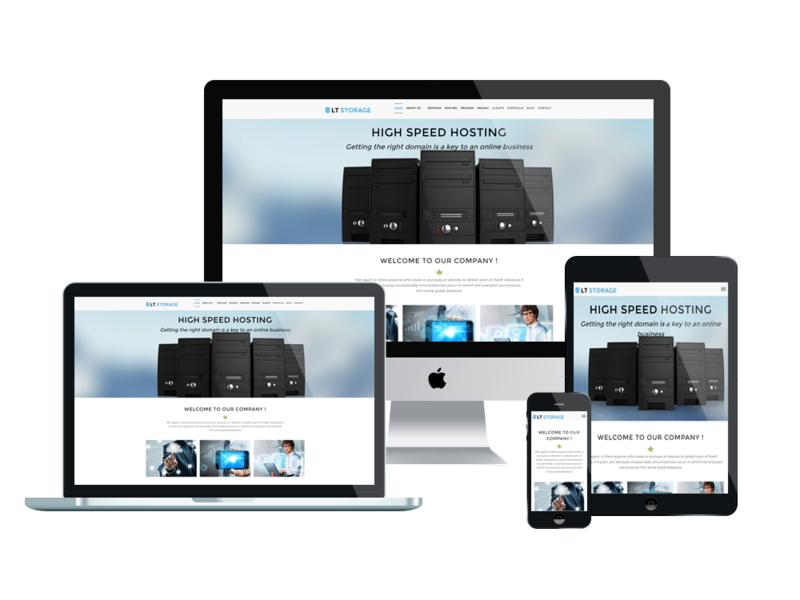 A clean and creative one page wordpress hosting theme that makes it suitable for setting up any business-related website! 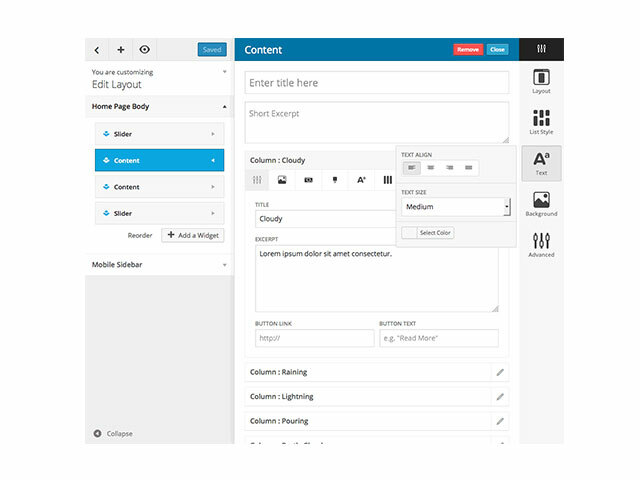 LT Storage Onepage is a free single page version of LT Storage WordPress Theme (multi-page). 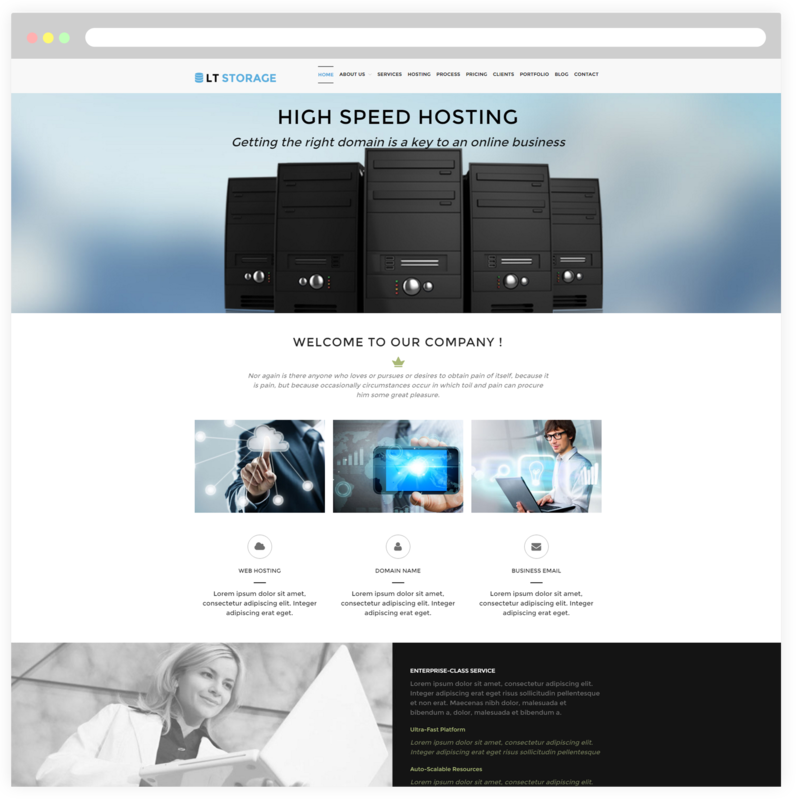 This excellent theme comes with a creative and modern design that make it suitable for setting up any business-related website in hosting/web technologies. It is a type of Internet hosting service that allows individuals and organizations to make their website accessible via the World Wide Web. The template framework comes with VPS Hosting, reseller hosting for making money with your own web hosting business. LT Storage Onepage is completely responsive with any screen resolution of all mobile devices – smartphones, tablets and desktops. The theme develops on powerful framework with fully bootstrap supporting strong shortcodes, drag-drop layout content, Bootstrap CSS & Hybrid framework and support unlimited color with a color picker in the admin panel to build wonderful websites in various layouts. Let’s get it now!